GettyRichard Branson, chairman of Virgin Airlines, in 2016. He told CNBC that his team are “more than tantalizingly close” to a launch. Virgin Galactic is “neck and neck” with Blue Origin, run by Amazon’s Jeff Bezos, to provide the first commercial spaceflight, Branson said in May. Virgin Galactic founder Sir Richard Branson says his team are only “weeks, not months” away from putting their first rocket in space – and Galactic are “neck and neck” with Jeff Bezos’ Blue Origin program for the first commercial spaceflight. Speaking to CNBC on Tuesday Branson said his project was “more than tantalizingly close” to launching and he will be putting people in space not too long after that. “So we have got a very, very exciting couple of months ahead,”he said. Branson said in May that Virgin Galactic and Bezos’ Blue Origin were tied in the race for the first commercial spaceflight. 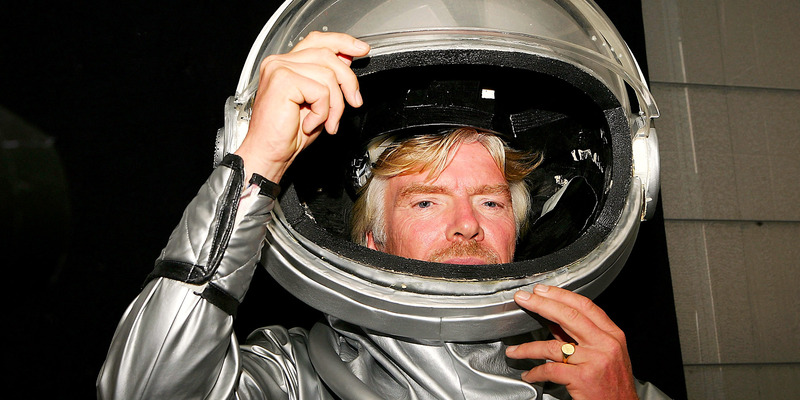 At the time Branson added that he hoped to become an astronaut within a year with Virgin Galactic. But Branson improved that prediction on Tuesday to “months, not years” until he will personally be in space. 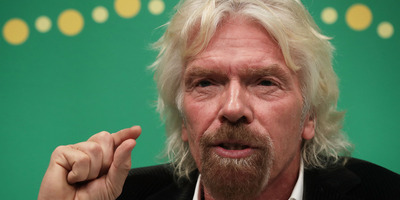 Branson is often criticised for over-estimating his project’s launch dates, and has been delayed many times before,Business Insider reported. One ticket on the Virgin Galactic project costs around $US250,000. Read more about how Elon Musk’s Space X, Blue Origin, and Virgin Galactic will take people to space in the future.